In a bid to stay in the growing competition in the coffee and breakfast space, the brand Dunkin’ Donuts is dropping the word ‘Donuts’ from its name, but not from its menu. The coffee chain formerly known as Dunkin’ Donuts announced at its Global Franchise Convention that it is now just Dunkin’. After months of testing a possible name change, the brand is finally dropping word ‘Donuts’ from its logo. 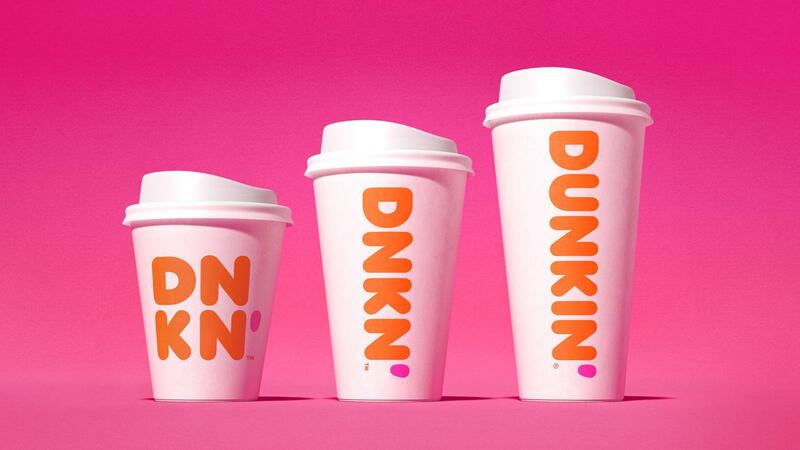 It announced that it will rebrand as simply Dunkin’, with the new branding making appearances at locations and on merchandise starting in January. 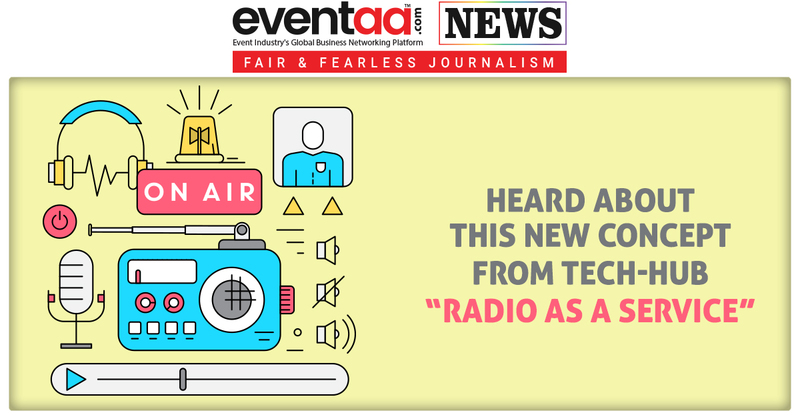 However, it is not dropping donuts from its menu as it helped to make the chain famous. Every year, Dunkin’ sells 3 billion donuts along with donut holes called Munchkins’. The switch to just Dunkin’ will begin in January. The restaurant has used Dunkin’ in its tagline “America Runs on Dunkin’,” since 2006 and found that customers reacted positively to the shortened name. Dunkin’ has been in pressure to make itself known for more than just donuts, because of growing competition in coffee and breakfast space. Dunkin’s strategy includes slimming down its menu, increasing speed and convenience, and focusing more on its beverages than its food.Currently, beverages account for about 60 percent of Dunkin’s sales. 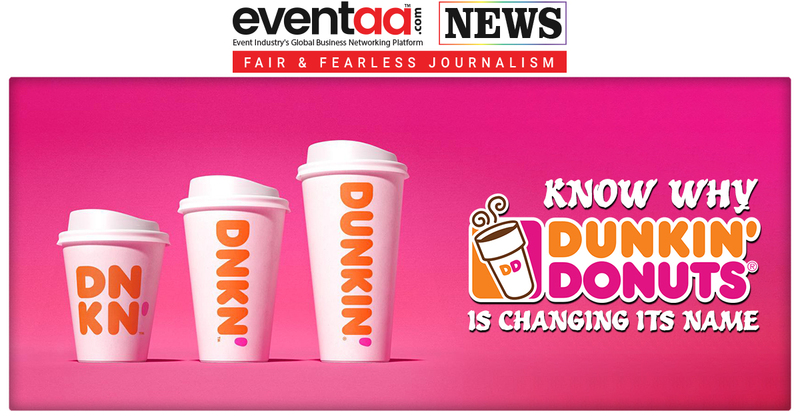 This change in branding is just another extension of Dunkin’s, as it isan effort to remain more relevant to consumers and to be in competition. 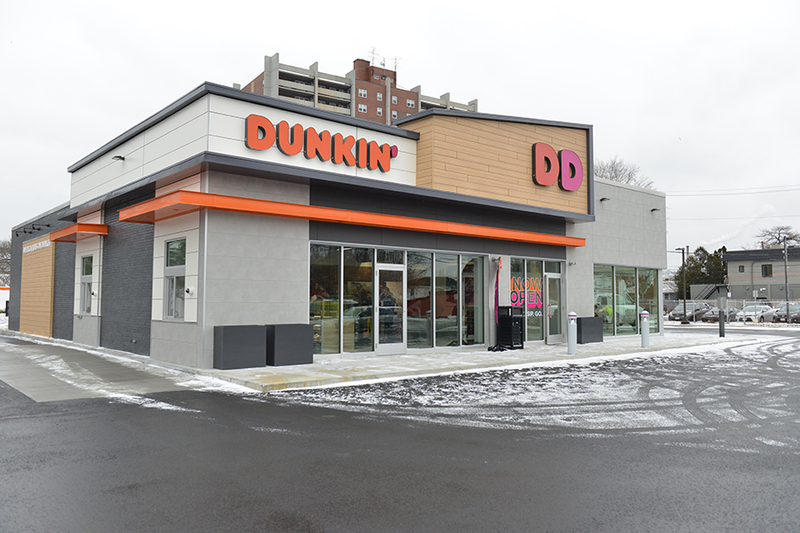 A new Dunkin’ logo will be featured on the exterior and interior signage at all new and remodelled restaurants in the US and eventually internationally. Previously, the signage was only used at Dunkin’ next-generation stores.